It’s that time of year again: time to hit the books… with empty beer cans, that is. 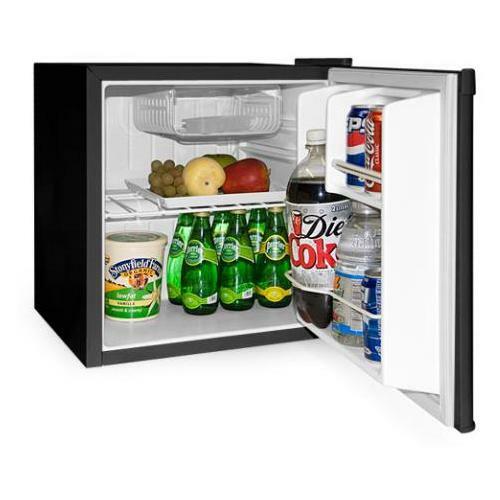 No college dorm room would be complete without a mini fridge to keep uh, healthy groceries, cold and available at a moment’s notice. The Haier HNSB02 1.7 Cu-Ft Refrigerator/Freezer, White is small enough to tuck into a corner or under a desk, but large enough to store all the supplies needed for a night of… studying, of course. Continue on for the details, however don’t worry, there will not be a test. Link updated, just in time for Back to School. As low as $109. Remember mini beer fridge prices are directly correlated to college graduation rates. Or maybe its drop out rates. Either way, they move out of the dorm and you can pick up a cheap fridge!